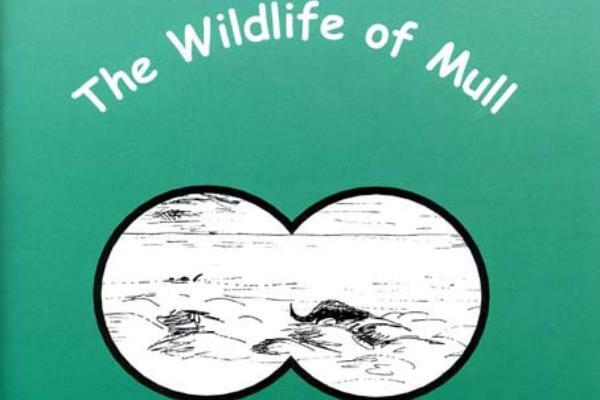 A guide to how, where and when to see the wildlife on the island of Mull, whether you are exploring by car or on foot. 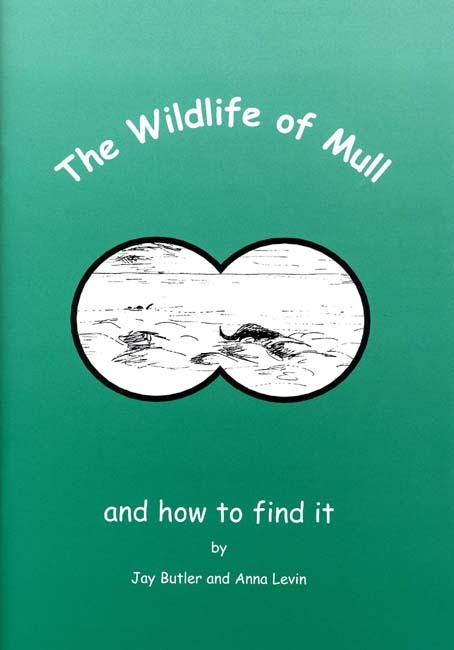 Illustrated on every page with line drawings. Previous Previous post: Was it a Whale?